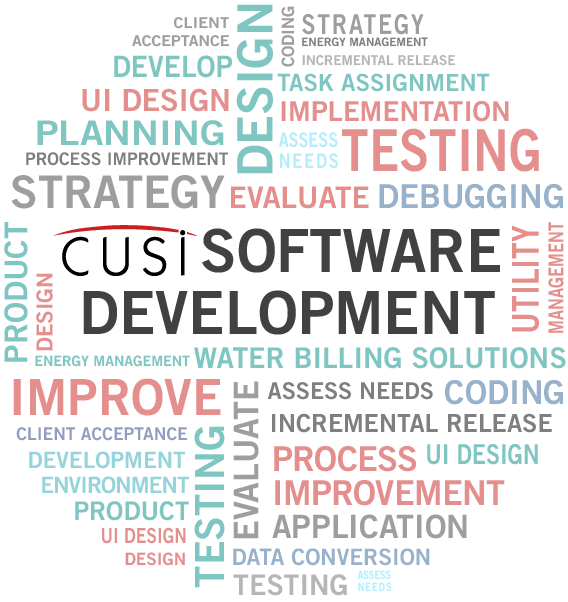 The heart of CUSI is software development. We work with our clients beyond our standard product offerings to develop exactly what their organization needs. We want you to go from great, to superior. Our goals are your goals in the development process. 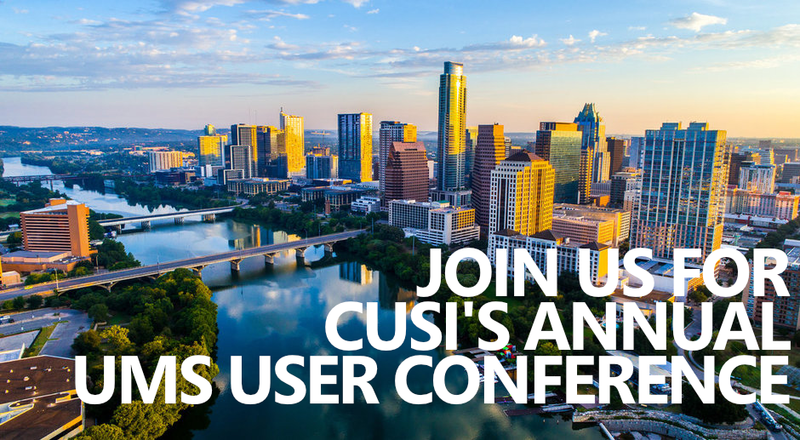 CUSI is aware that your utility company has unique needs that need to be addressed and we concern ourselves with meeting each of those needs. We provide custom logic enhancements and reports to improve operational efficiency. We provide accurate data management. We extend product functionality to meet all of the specific needs of our clients. 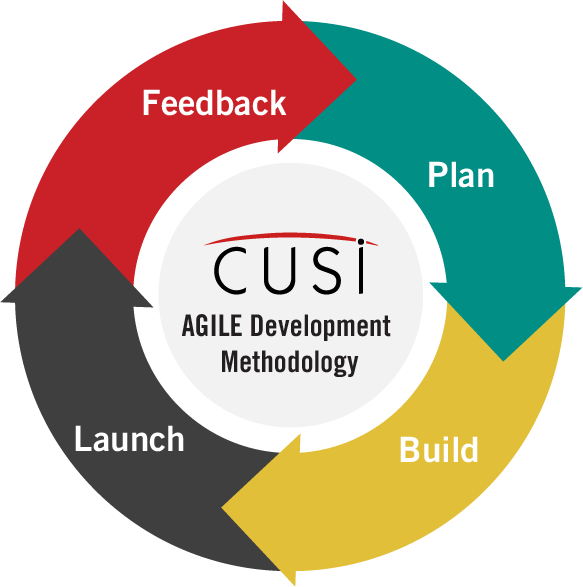 CUSI uses an Agile software development methodology where our requirements and solutions evolve through collaboration between our cross-functional teams and our clients. Our approach promotes disciplined project management that encourages frequent inspection and adaptation. Our methodology, teamwork, self-organization, and accountability have become centerpieces to delivering high-quality utility billing software to our clients. Our engineering best practices align rapid delivery with customer needs and company goals. The conceptual foundations of our “customer-first” philosophy are found in modern approaches to operation management and analysis, such as lean manufacturing, soft systems methodology, speech act theory, and Six Sigma. Our team of custom programmers works with your every need to deliver products just for you. 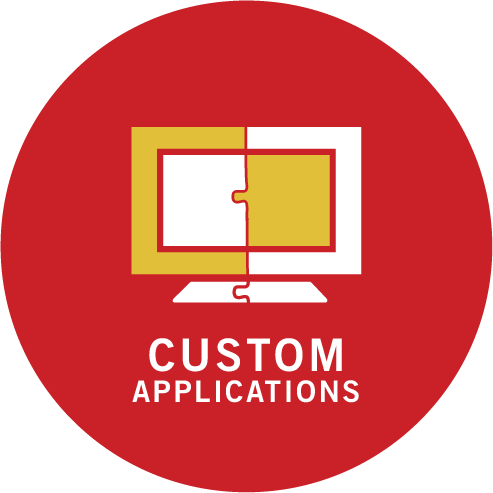 CUSI has developed custom applications for our clients. Among these are Inventory Management Applications, Resident Payment Portals, Property Management Applications, and Wireless Work Order Applications.